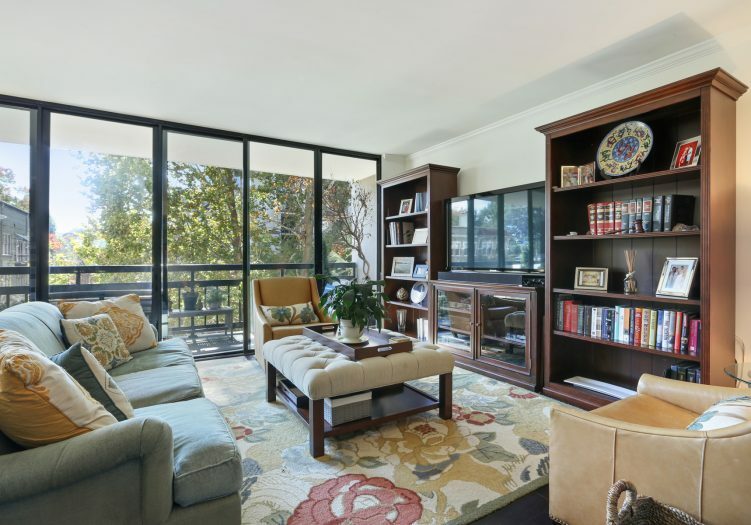 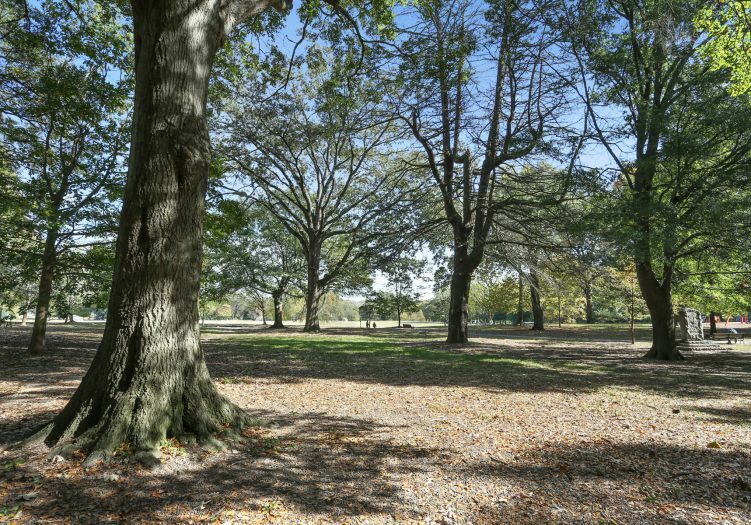 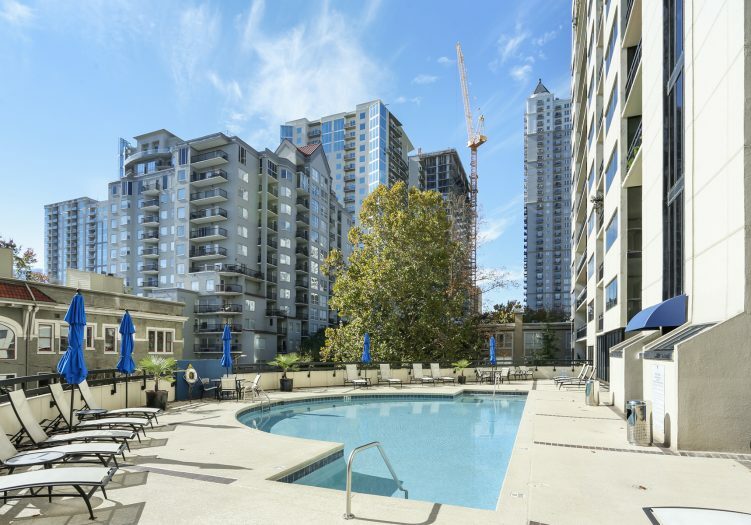 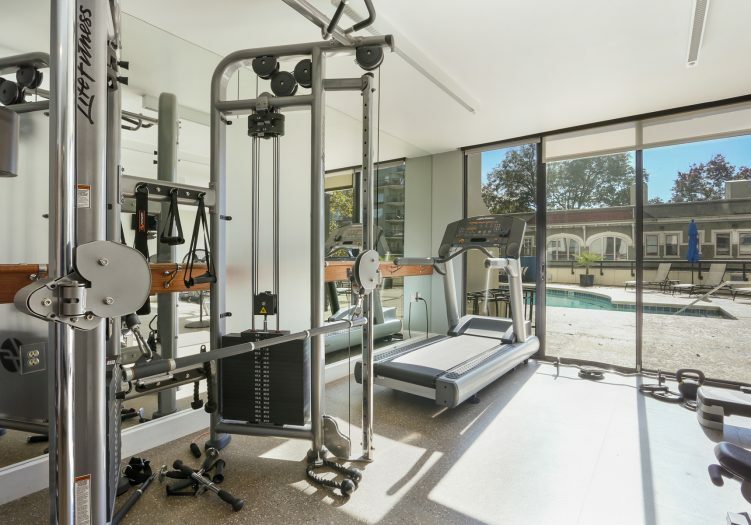 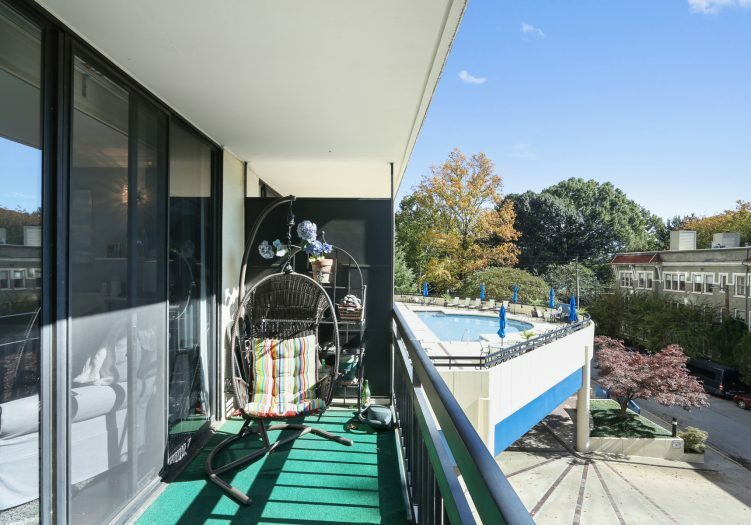 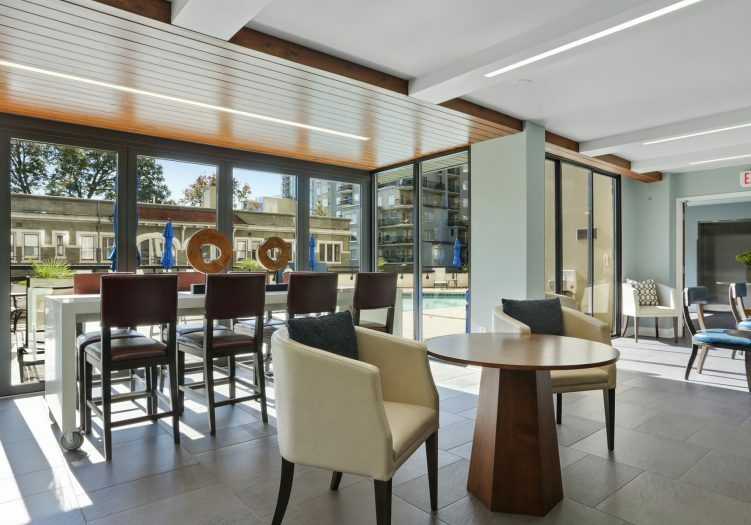 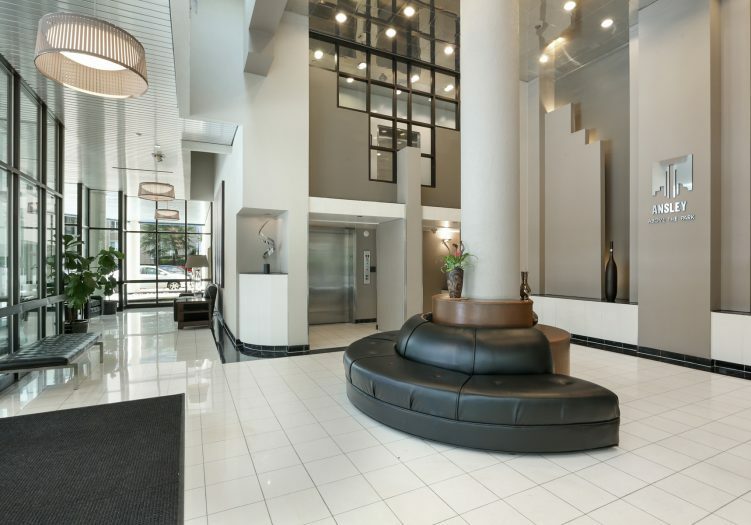 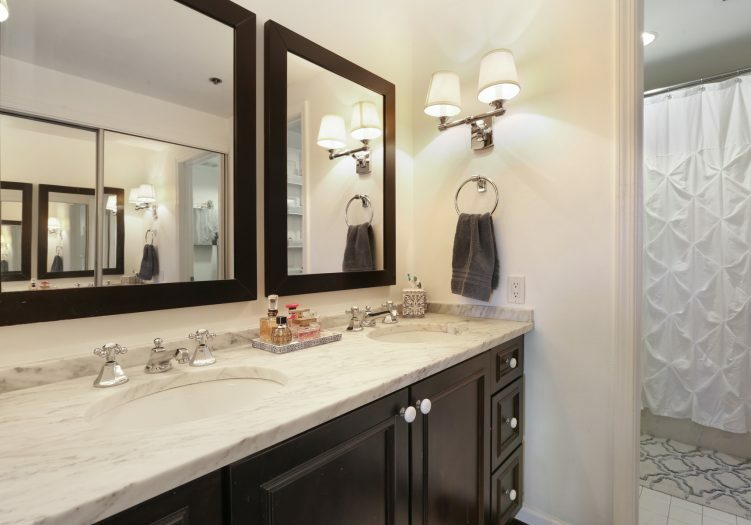 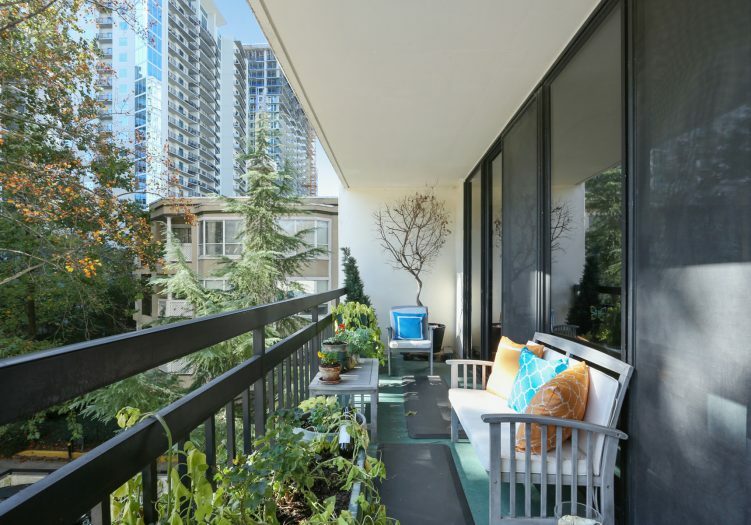 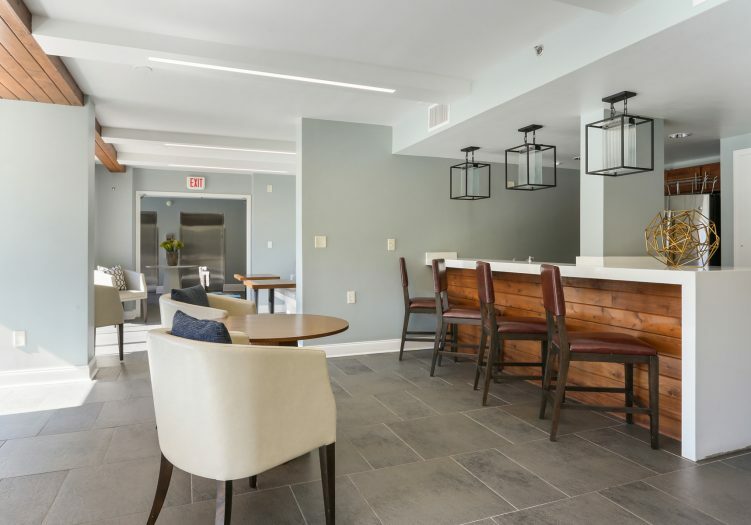 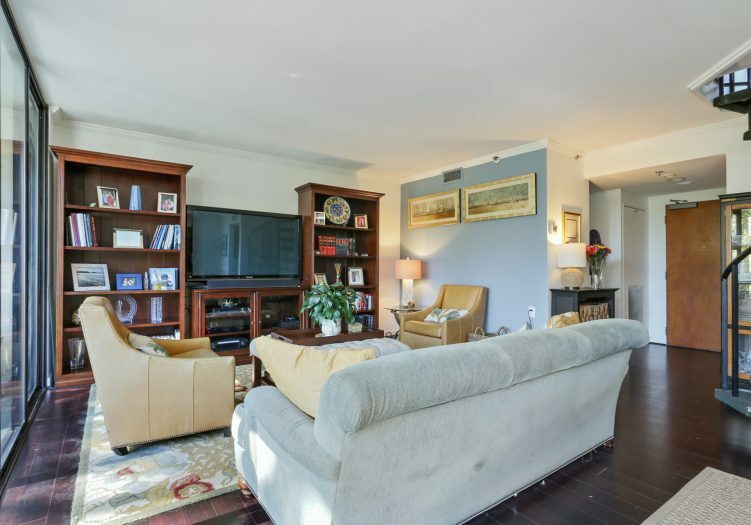 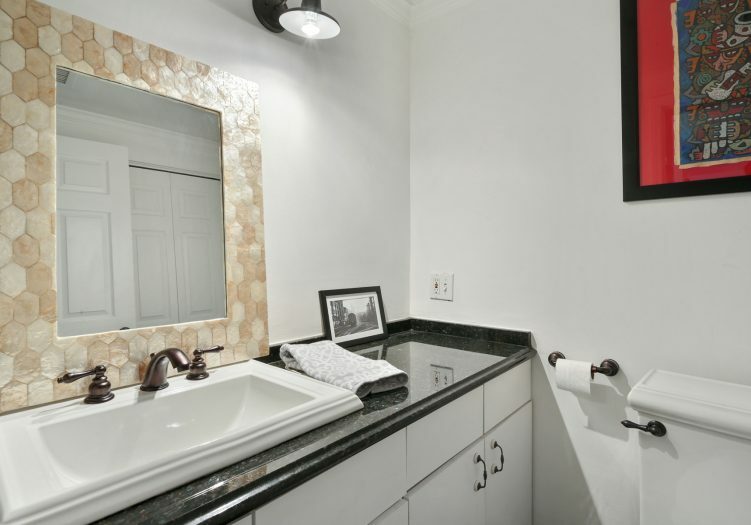 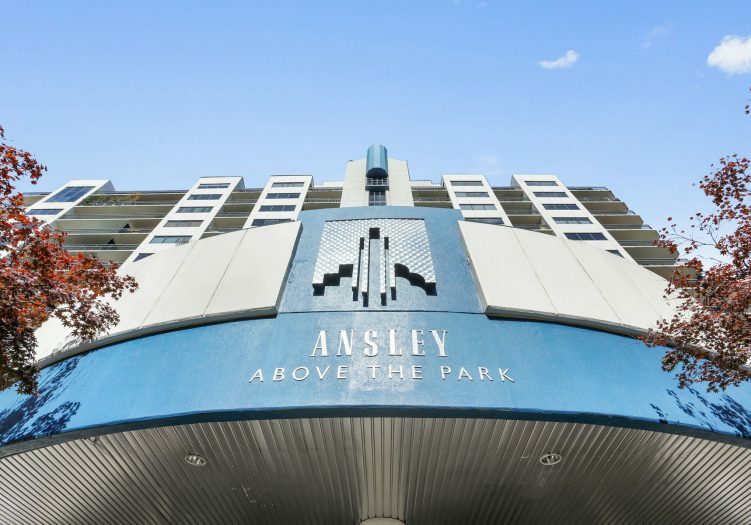 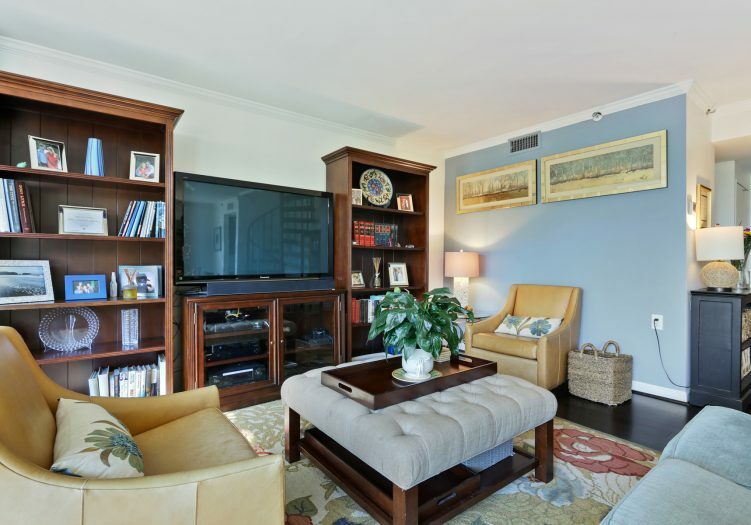 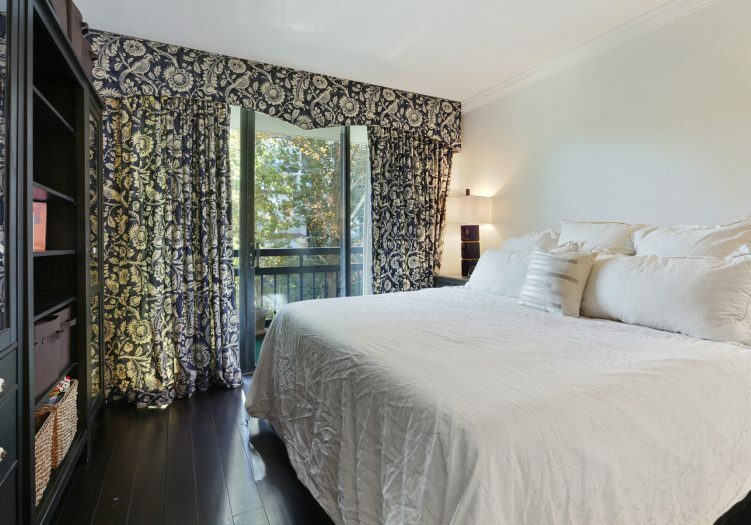 This modern contemporary multi-level condominium is ideally situated within a short distance to Piedmont Park on the 4th floor. 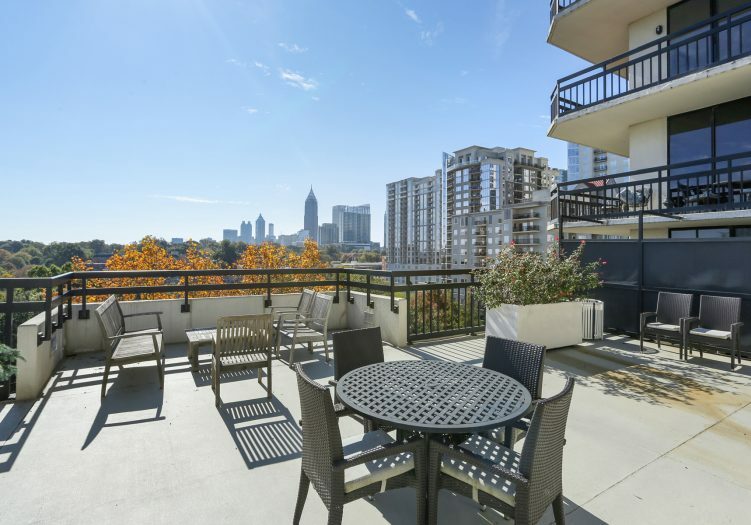 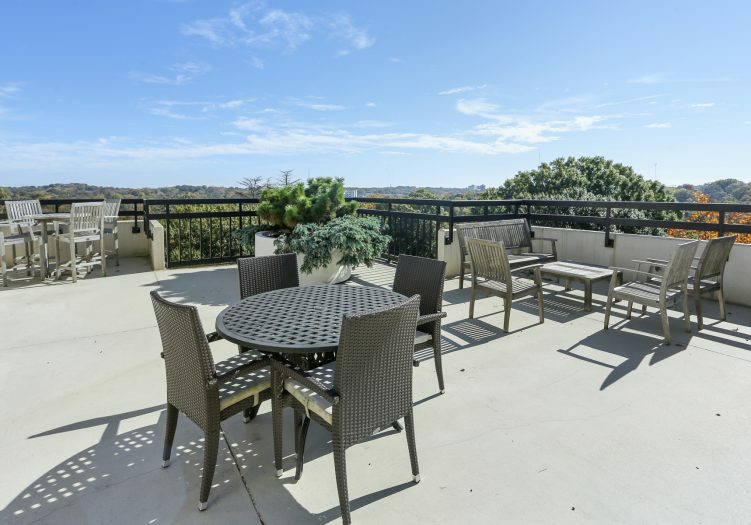 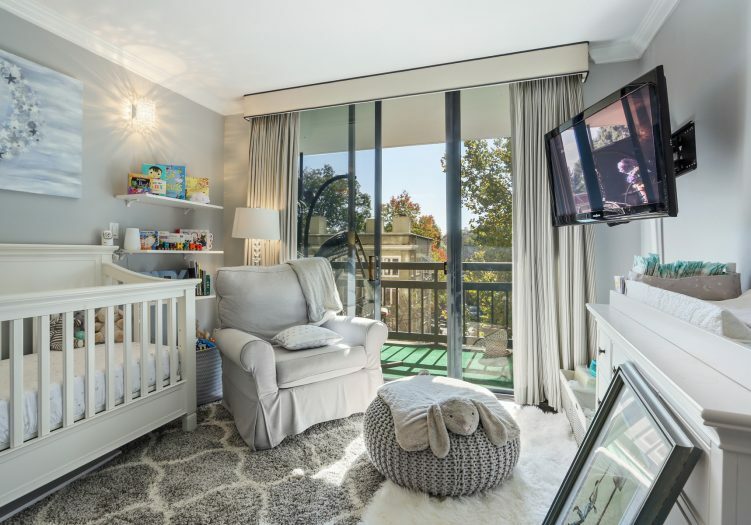 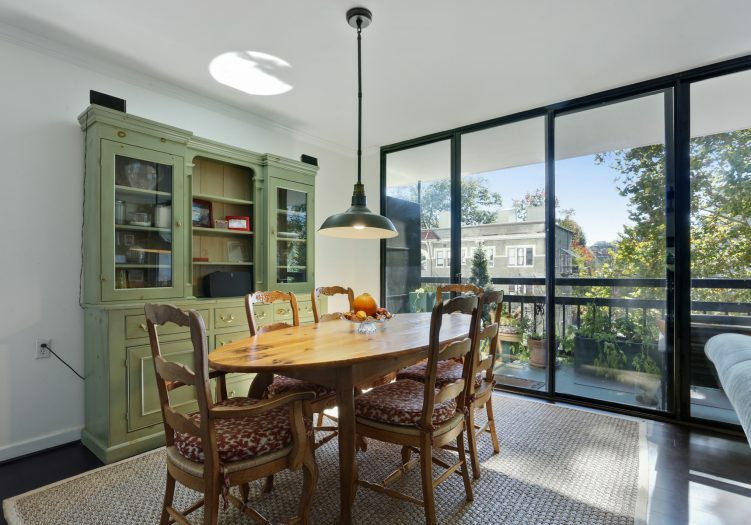 This bright & cozy unit features hardwood floors, two large balconies, two bedrooms, 2.5 baths and a storage unit. 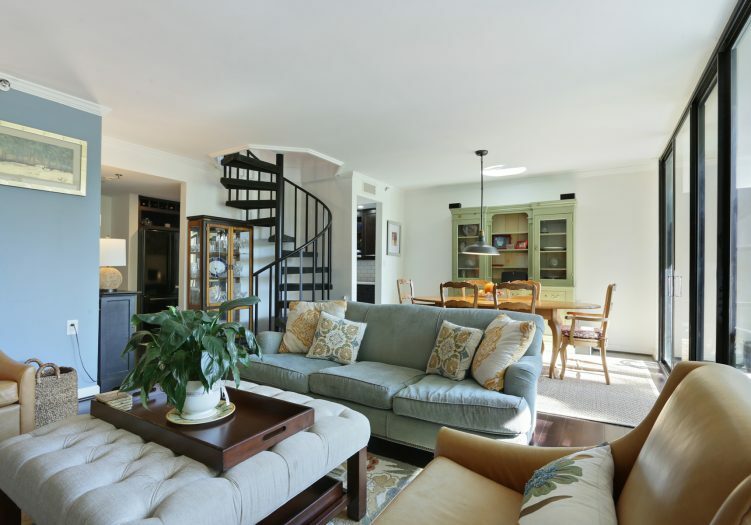 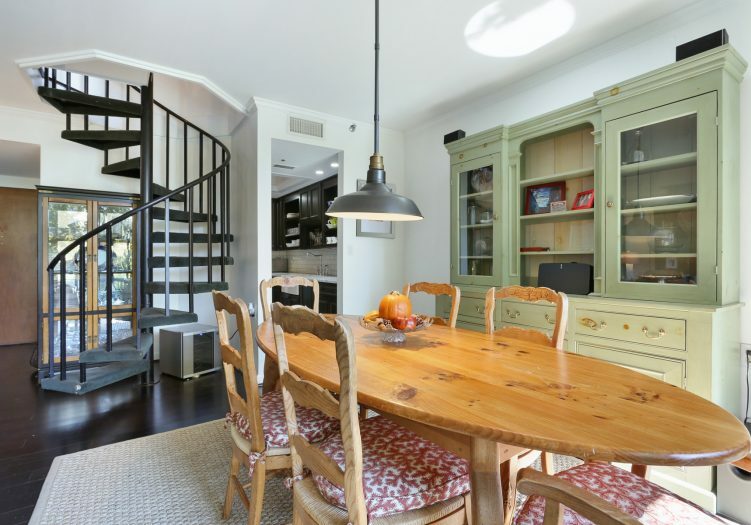 This idyllic home impresses with a spiral staircase leading you to the second level which accommodates both bedrooms, 2 full bathrooms and a private entry door located on the 5th floor. 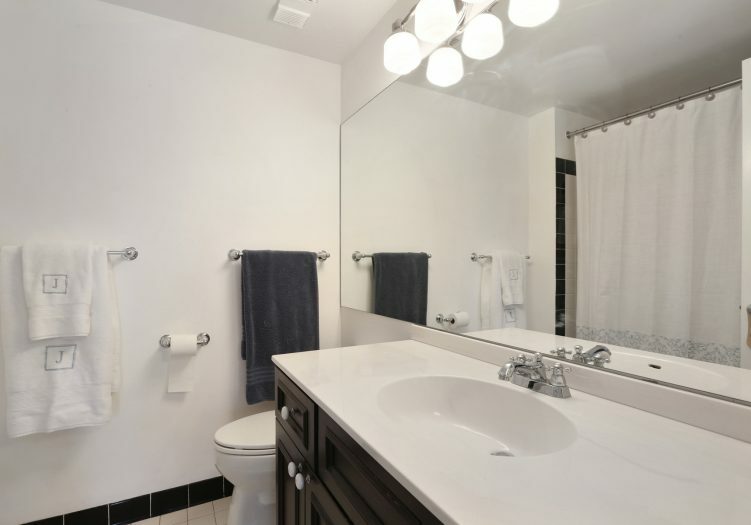 Continuing through the entry there is a half bath with laundry closet and combined, open living & dining rooms. 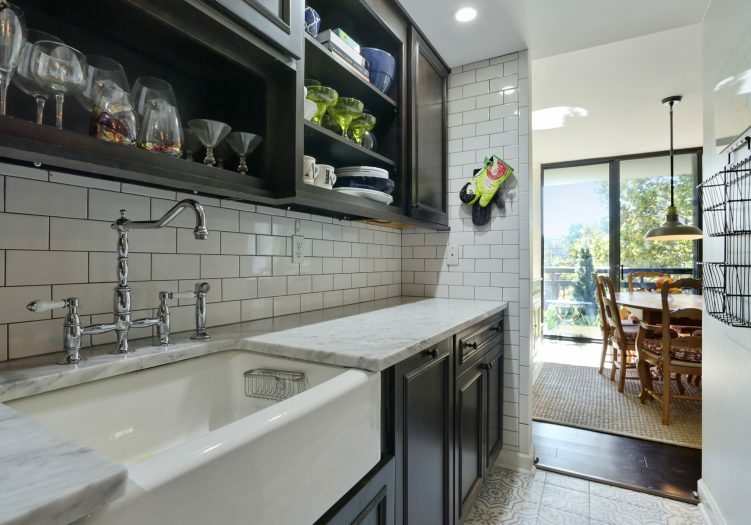 From the dining room, you will reach the other side kitchen entry. 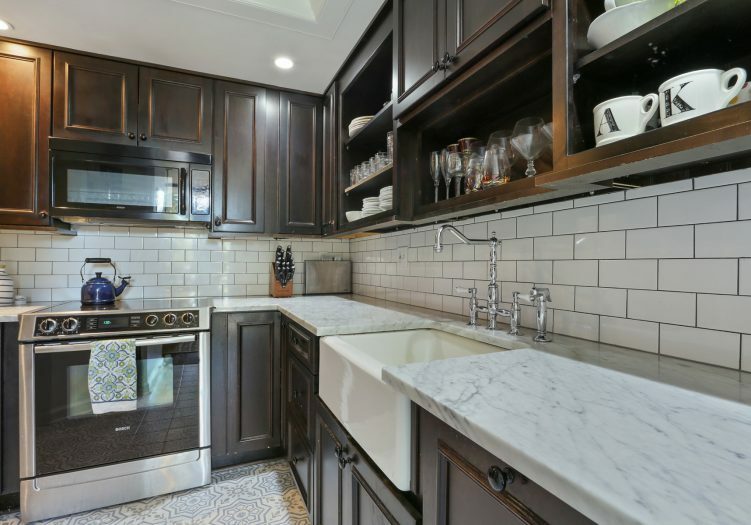 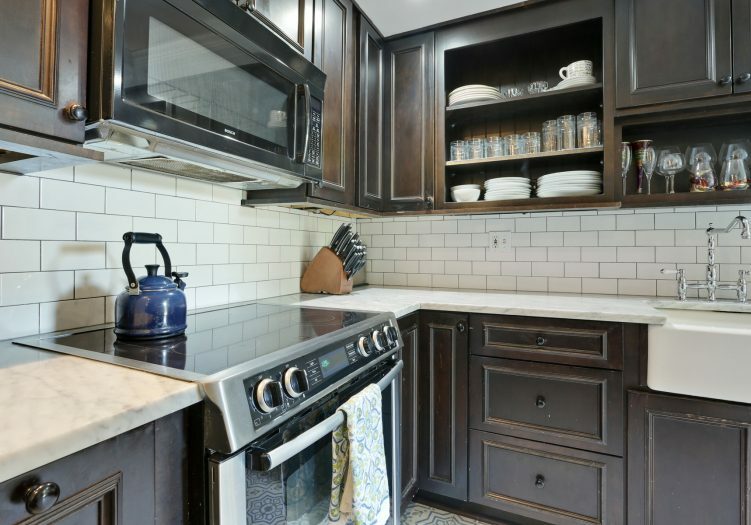 The kitchen is finished with marble countertops, stained cabinetry, Bosch appliances, and a subway tile backsplash.